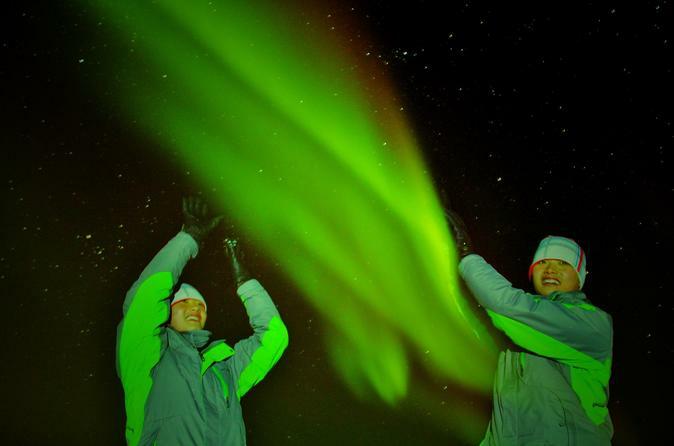 This 4-hour guided tour takes you on a mission to see one of the world's most famous natural phenomena: The Aurora Borealis! 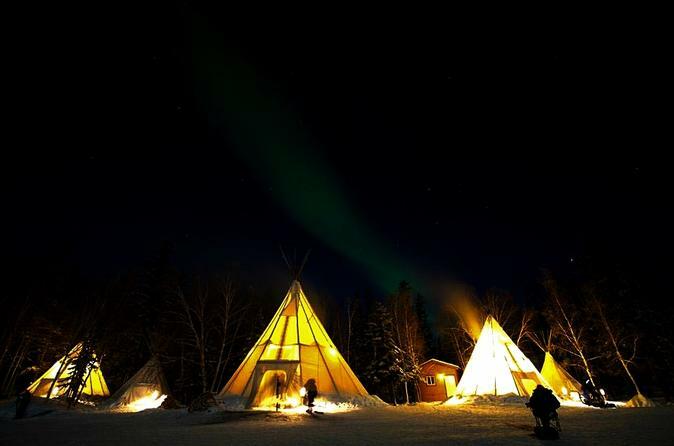 Also known as the Northern Lights, this tour takes you various places outside Yellowknife where city lights can't disturb your mission of experiencing the natural phenomenon. Your exclusive package includes 2-nights of Aurora Borealis hunting from Yellowknife with 3 days accommodation at Days Inn & Suites Hotel. 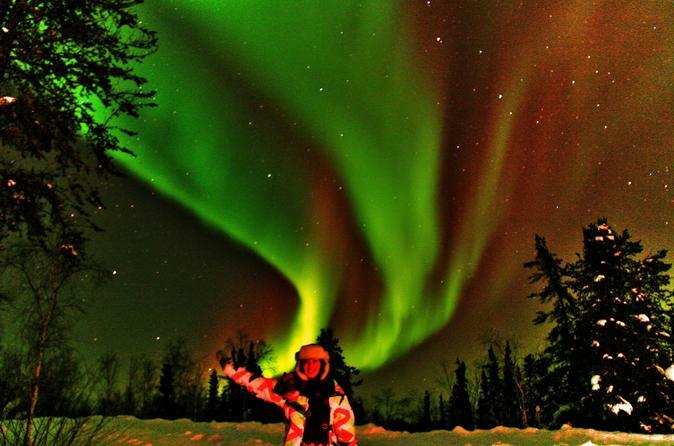 Led by expert Aurora Hunters and guides, you'll visit various places in and around Yellowknife. 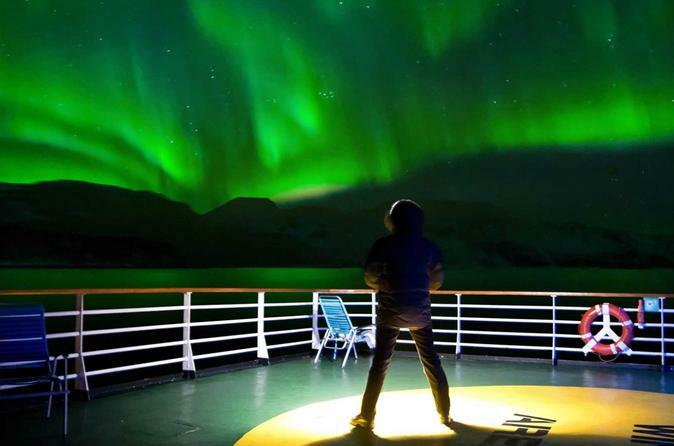 Search for the best northern lights display show you can only find at exclusive, secret viewing points. Your professional staff will guide you throughout the search for the northern lights, so that you can capture the best phenomenon moments of the Aurora Borealis. Spot boat houses and see the world's greatest light show on this unforgettable Great Slave Lake boat cruise. Your evening begins with hotel pick up. You'll then board the boat and set off from Yellowknife Bay. Wrap yourself with nice warm jacket and prepare to be amazed. Setting out in search of the Northern Lights on a cruise, watch the sky for signs of the mesmerizing natural wonder and hear the wolves that surrounds it. 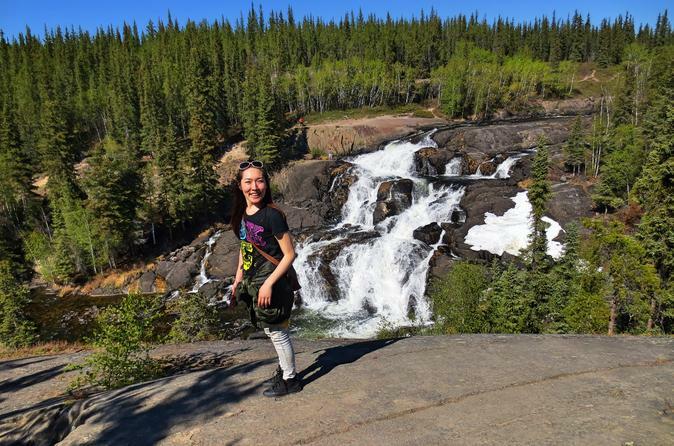 Enjoy this 5-hour hiking day tour at Cameron falls and reconnect with nature and wildlife at its best. On this tour you will encounter some northern wildlife, take in stunning views, and learn about the region and wildlife! 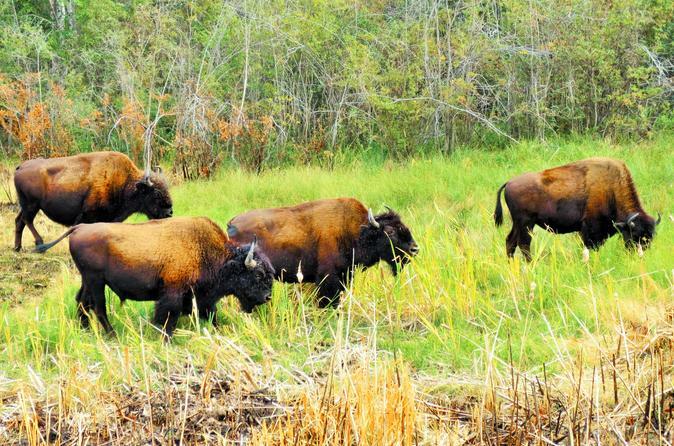 This half-day tour from Yellowknife gives you an opportunity to take a close look at wood bison, known as mountain buffalo. It's also possible to come across other wild animals, such as foxes, bears or wolves. 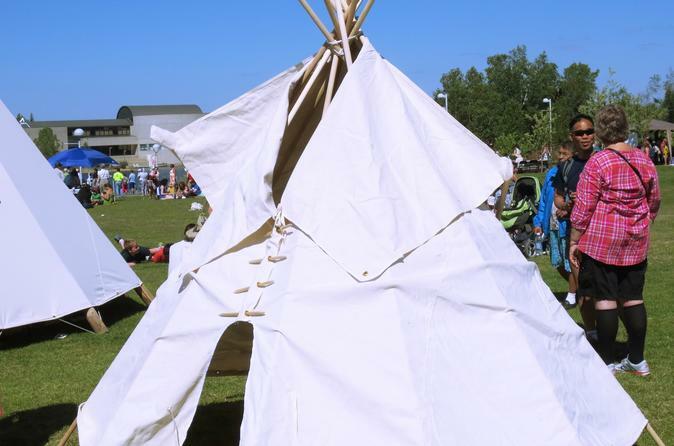 Learn the little-known facts about wood bison and a rich history that connects them with many communities around Yellowknife from your informative and professional tour guide. 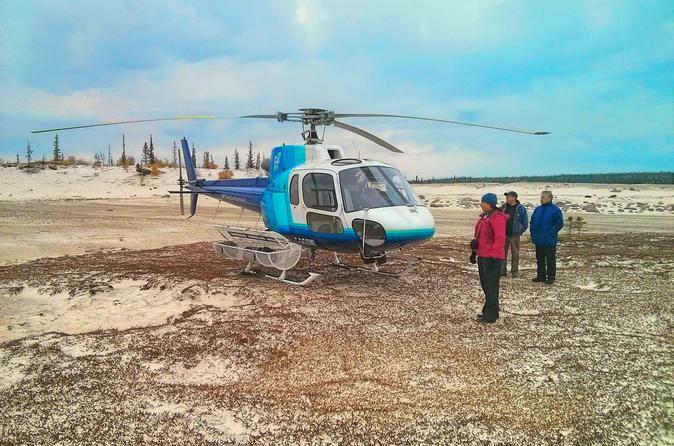 Make your trip to Yellowknife one to remember with an exhilarating 20-minute helicopter ride over the city of Yellowknife! Enjoy a fabulous view of frozen boat houses on Great Slave Lake from a state-of-the-art, Bell206B helicopter.